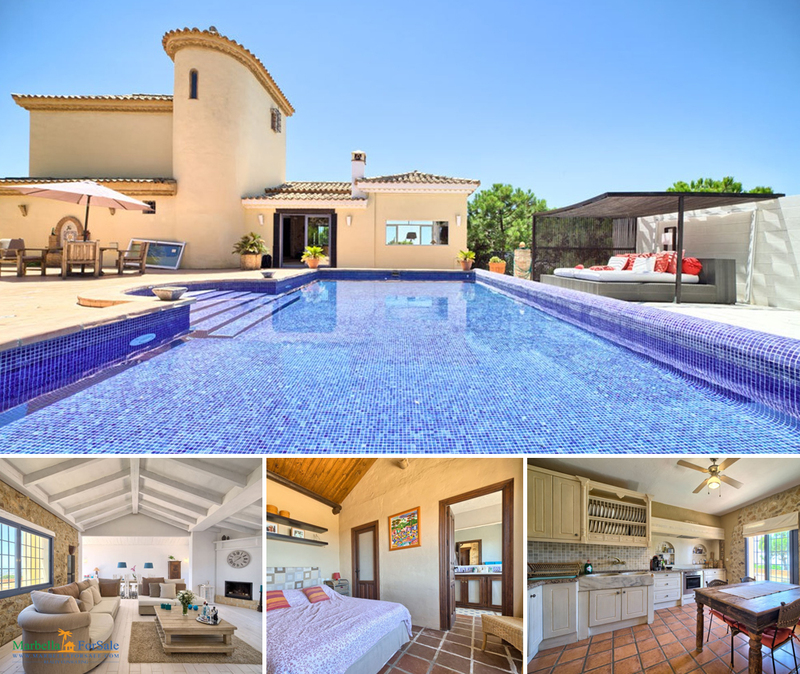 This majestic villa, in the hills of Estepona, has everything you can dream of. 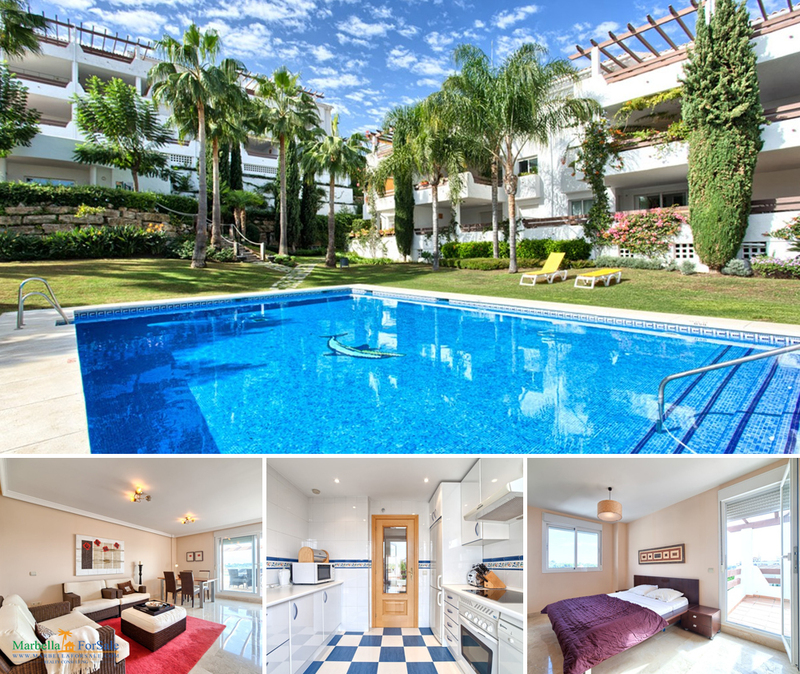 The property has fantastic panoramic views over the whole area, towards the sea. This villa has been built in 1999 and currently modernised with an outside lounge area. Very autentic kitchen and entrance. It offers 3 bedrooms with en-suite bathrooms. And on the lower level a separate guest zone and staff quarter.